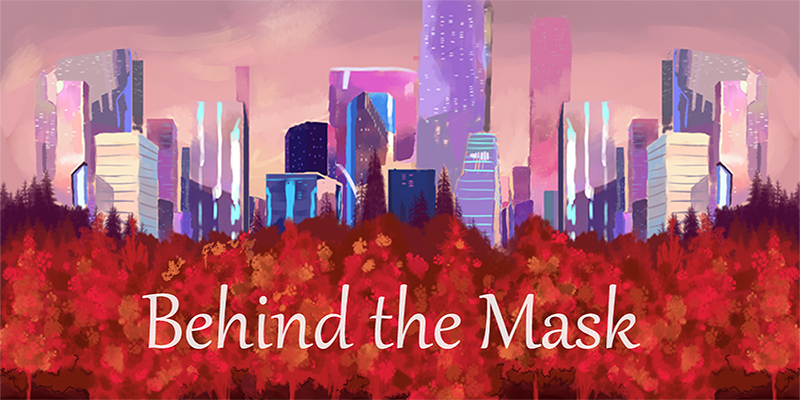 Behind The Mask is a game that explores the fears of people from the LGBTQ community. In this 2D platformer, you play as Iry, a magical being who is forced to wear a cursed mask that makes her see things the way her parents do. But, Iry runs away in search of a magical city where she can finally experience life through her authentic self.